Product prices and availability are accurate as of 2019-04-18 15:30:22 UTC and are subject to change. Any price and availability information displayed on http://www.amazon.com/ at the time of purchase will apply to the purchase of this product. 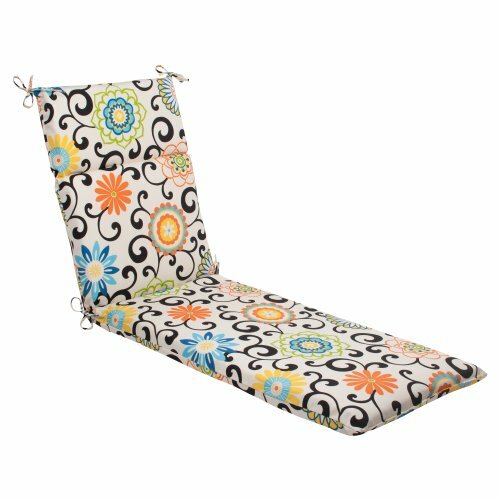 Add the perfect blend of color and comfort to any space in your home with this Chaise Lounge Cushion from the Pom Pom Play Collection. 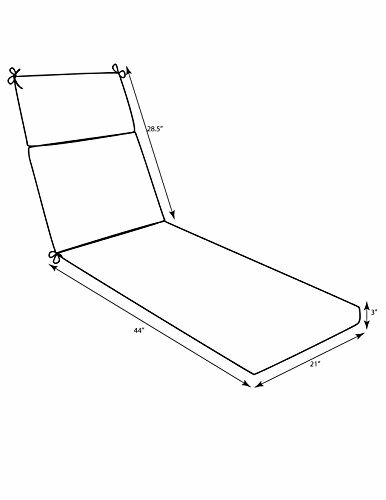 Dimensions (Seat Portion): 44 in. L X 21 in. W X 3 in. Dimensions (Back Portion): 28.5 in. L X 21 in. W X 3 in. D.